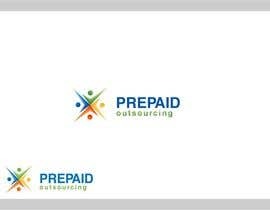 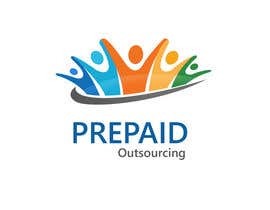 We need a new logo for our company the current logo is available at http://www.prepaidoutsourcing.com. 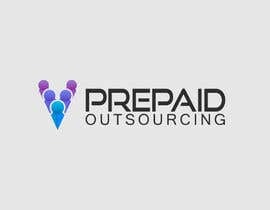 We need something that is New and represents our company goals to provide affordable outsourcing options to Soho and SMB company's giving them the ability to look and preform like a fortune 500 company with out the over head and on a shoestring budget! 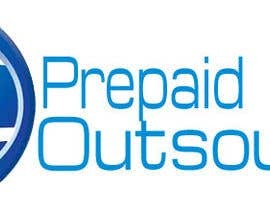 ready to propose major changes on request.